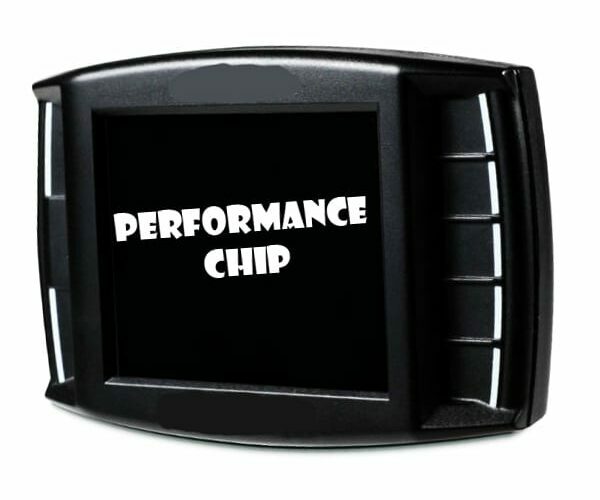 Best Performance Chip for Dodge Ram 1500 in April 2019! 2019’s Best Performance Chip for Dodge Ram 1500: Top-Rated List! Hi, this is Ken Coul, and today I am introducing the best program chips for your Dodge Ram optimization purposes. There are three kinds of chips on the market, and these are the programmable hand-held devices, the clip on modules and the readers. The difference between them is their versatility. The bottom of the range is a reader, all it does is diagnoses your engine, and gives you readouts. You cannot do anything but look at the readouts. The clip-on module is a preset tuned chip for s specific tune, you attach it to your engines computer inlet plug, it is not a standard ODBII port, but a large plug and play module port. These devices clip in and make immediate changes based on their model design. To stop them from working, you unplug them, and the ECU will revert back to normal operation. The top-level devices are programmers or tuners. These are usually hand-held devices that give you maximum flexibility in changing just about anything in your vehicles computer systems. If you don’t know how to use them, don’t. in the wrong hands, you will destroy your engine. In the right hands, you will improve and optimize your motor’s performance for all kinds of applications. They also come with a memory bank of tunes for fast rather than individual optimization. Now without farther ado, let’s look at the best Performance Chip for Dodge Ram 1500, you will notice that the more complex the device, the longer the review. The PedalMAX is a clip-on module that you attach to your vehicles ECU, and it provides a preset tune to optimize performance. All you do is unplug your stock pedal connector and connect the JMS PedalMAX, a plug and play installation. It will immediately reset your vehicle’s performance by eliminating turbo lag and Eco boost as well as enhance the low and mid-range torque and horsepower. This plug increases your throttle response and eliminates stalling from a stop on any manual vehicle. You can also buy an optional remote-control knob to set exact throttle settings. 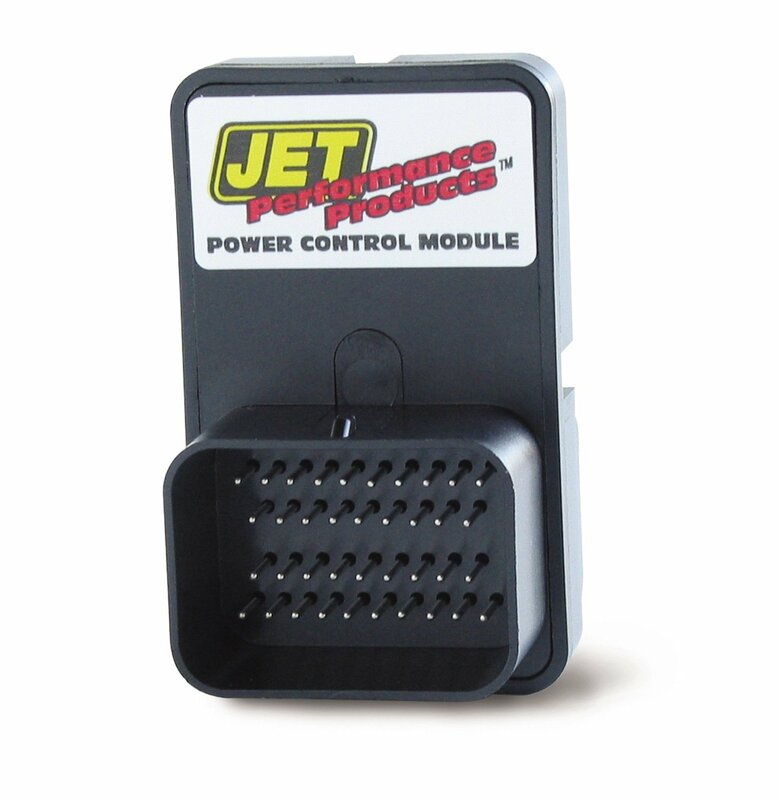 The JET Performance Module is a preset tune module that clips onto your ECU delivering performance optimization including point by point air/fuel ratio, ignition advance, throttle response and increases your horsepower by up to 25HP. This is a very basic stage 2 module, clip it on and let it ride. It will also perform well with aftermarket improvements. This is a hand-held tuner/programmer, so you get all the power and versatility of preset tunes together with the raw power of controlling every function from your device. This device comes with a backup factory tune so you can reset your engine with a flick of the screen. You can also store up to 20 personalized tunes, or download presets. This device connects to the internet making it versatile for updates and tunes library access. 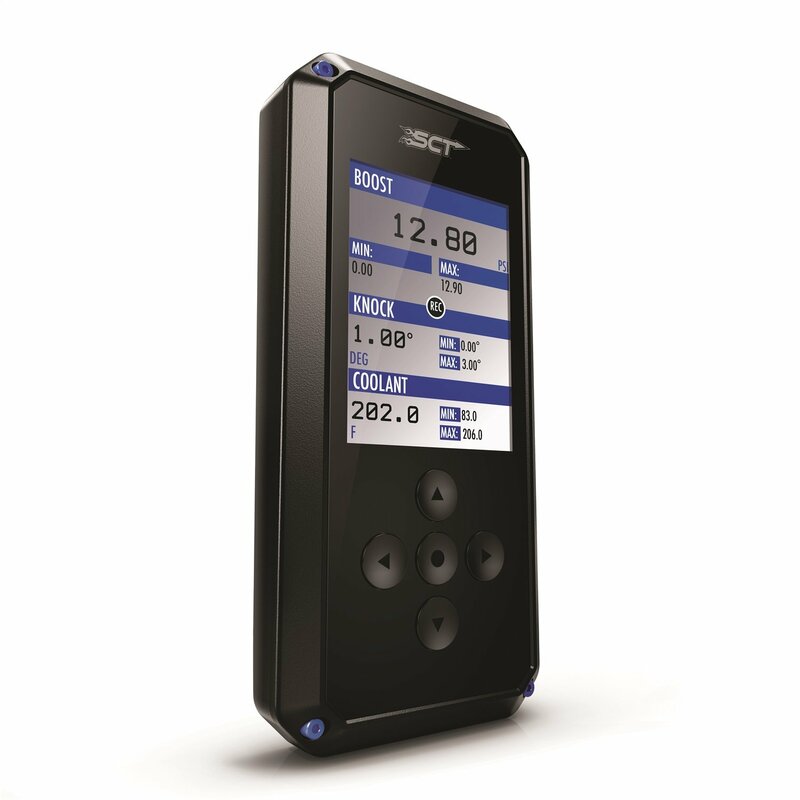 This model will clear all the DTC’s after reading them, and it comes with an amazing backlit LCD screen and easy to use navigation buttons. It connects to your IODBII port, and you can leave it linked for a constant reading as you drive. 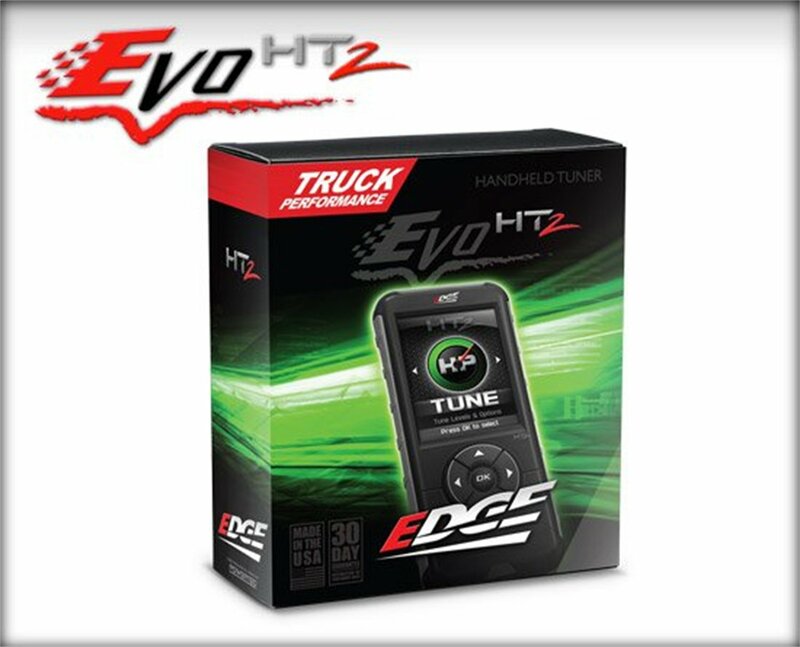 Evolution HT2 Performance Tuner by Edge® is a great device in the hands of a professional or experienced amateur. This device will deliver preset tunes with three power levels that will give you the ability to create and store your own tunes. I won’t go into too much wordiness, let’s take a brief look at the capabilities of this device, they speak for themselves. Comes with three power settings for optimizing fuel economy. You can re-calibrate air/fuel mixture, timing, fuel flow, automatic transmission shift points, rpm, rev limiter, vehicle speed limiter and throttle sensitivity. You choose your display preferences, either analog or digital. It will read all DTC’s and clear them. The aFe® Sprint Booster Power Converter #77-12005 is perhaps the most versatile Electronic Control Module (ECM) that uses the most recent Electronic Throttle Control (ECT) system for drive-by-wire optimization. This new model eliminates the unfortunate downside of delayed throttle response and subdued acceleration that has plagued this technology from its beginnings. OFF: Sprint Booster is deactivated. 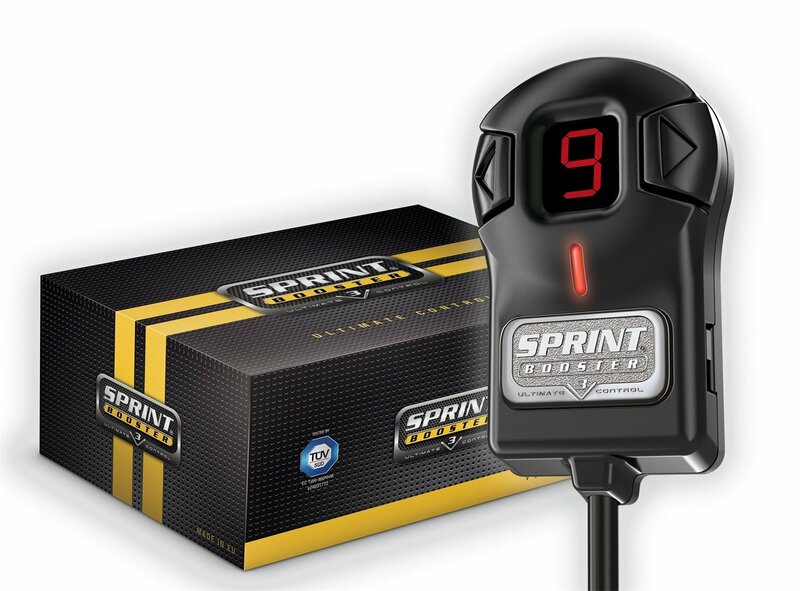 SPORT: Sprint Booster delivers a 30% improved response and the LED in Sports mode is Green. RACE: Sprint Booster delivers a 60% improved response, and The LED Race mode is Red. You switch through the modes by pressing the main button. There are 9 programs in each mode. You select 1-9 in SPORTS mode (Greenlight) and 1-9 in RACE mode (Red light). The modes are ranged from soft top aggressive, where 1 is the softest program, and 9 is the most aggressive program. This Pedal Lock mode secures your vehicle from unauthorized use. You deactivate the acceleration ability with a 3 digit PIN. Valet mode limits the acceleration of the vehicle in three incremental steps, which are 55 % – 65% – 75%. You activate and deactivate this feature using a 3 digit PIN. Plug and play installation: just plug it in and play it. What are Programmers & Tuners? While I briefly described in the intro the difference between tuners and chips, there are in fact many more differences between these devices and they are all large differences when you factor in the specific operations you want to perform. 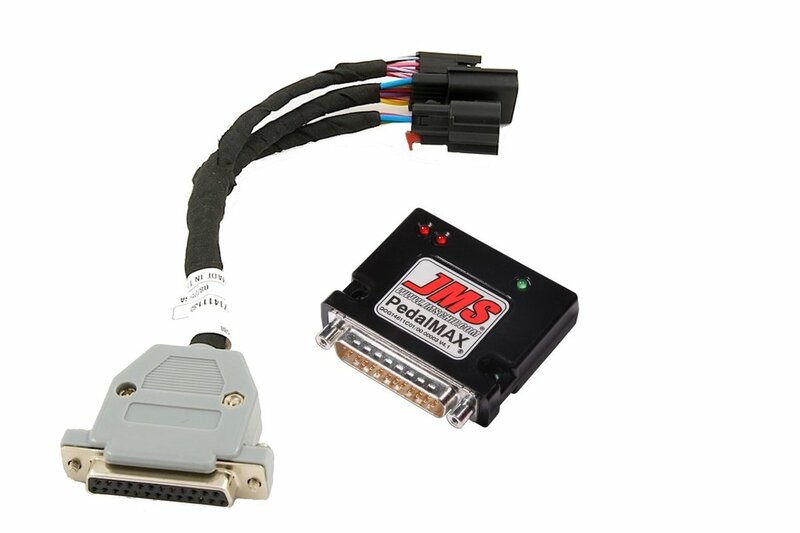 Both tuners and programmers are designed to enhance your vehicle’s performance by accessing the computerized chips that control your vehicles actions. These chips calibrate mechanical activities and can either lead to fuel efficiency, power increases or high acceleration rates. Each application is set for a specific set of tasks. Choosing a device is like choosing a vehicle, you buy for three reasons, the first being a personal love of style, the second being performance and the third is obviously price. No one can argue about style and price, but performance is defined, quantified, and can be changed electronically. Before you buy a device, you have to consider what you want it for. Is it for haulage, off-road performance, racing, or drag racing. Also, consider the upgrades and aftermarket parts you are installing or have installed, and check to see if your device calibrates for these as well. In general, a basic chip, a clip on and leave kind of chip is great for general optimization and performance increases. These are good for work vehicles, especially those used for off-road work. Programmable chips are great for professional driving such as ridesharing, where you want to change the performance for maximizing fuel efficiency based on the type of ride you have. They are also great for haulage and racing enthusiasts that want to control the performance of the vehicle for specific instances. These devices come with up to 20 presets in memory, and you can just switch between these presets to match the performance with the application. In terms of price, obviously the more functionality and versatility you get the more expensive. Add to this the screen display type, customized read-outs and wifi enabled uploading and programming, and you end up getting a range of devices from a simple plastic plug on the module to a hand-held IoT. Top ATV Winches at Affordable Prices!